I'm working on a custom party kit for a customer. I made her a 2 page Inspiration board for some more elaborate ideas and some practical ideas. I love this theme. So bright and fun! I can't wait to get started! One of my favorite parties I came across during my search I had never seen before, I love the use of the black and white chess pattern! I'm not sure where I came across you photo. So glad to give you credit and direct people to your wonderful party! Very cute! Where in the heck did you find that Awesome chess board? Love it! KIDS 4TH OF JULY PARTY! Do you need one of a kind invites? I am a Mom to a beautiful, funny, smart 6 year old daughter, Emerson. I have tons of ideas, I love to be creative, and I love a finished product. 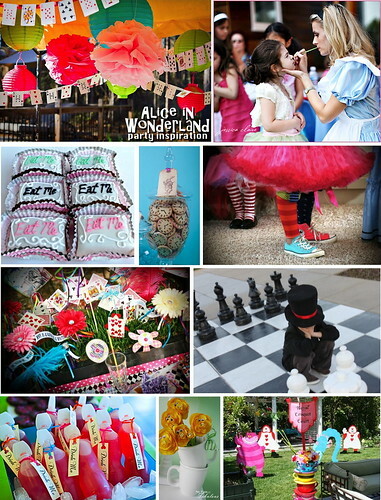 I was a professional party planner for the last 6 years and had a great time creating custom party kits for any theme. 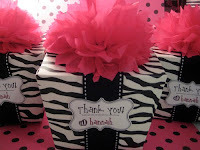 Due to a few bad experiences and my dislike of paypal, I'm no longer doing party kits. 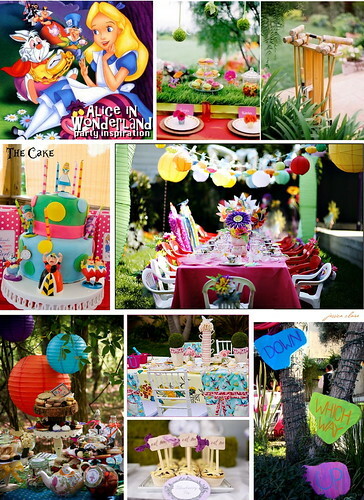 My blog still gets a lot of traffic from google and pinterest so I will continue to post parties I do for ideas and other inspirations I find that can help you out. I LOVE PARTIES AND I LOVE TO READ YOUR COMMENTS! HOPING TO RUB OFF A LITTLE CREATIVITY!